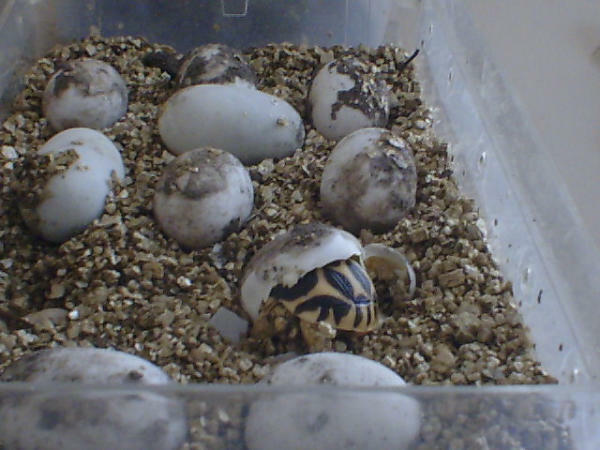 I have had tortoises clutches that were laid from the same female hatch before clutches that were laid months earlier. I have also had individuals from the same clutch hatch months after other ones in the clutch. Whatever you do, just let nature take it's course. I was wondering if any of those eggs were going to hatch. You went from a rookie, to a proven tortoise breeder.